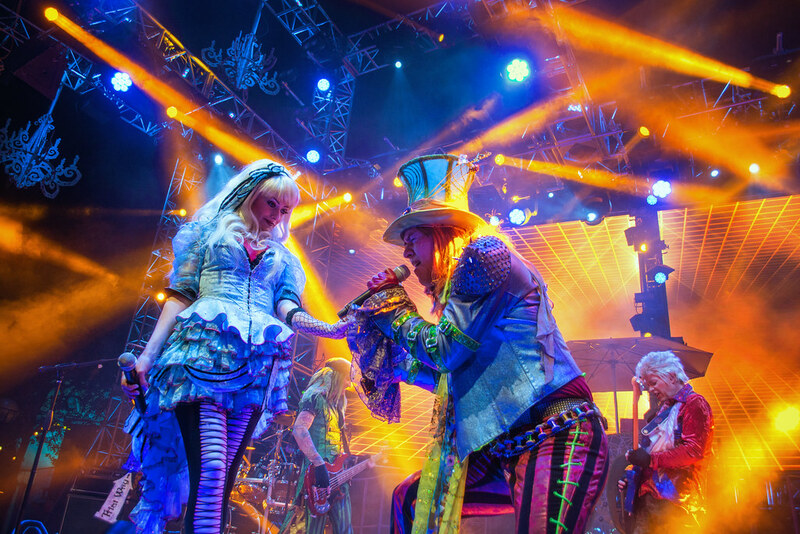 This photo comes from my first-ever time shooting the Mad T Party in California Adventure! I shot literally hundreds of photos during that performance but only several winners were picked out of the bunch! This one here is my favorite of the night. This entry was posted in Entertainment, Hollywood Land, Portraits and tagged Alice, alice in wonderland, concert, entertainment, lights, mad hatter, Mad T Party, music, rave. Bookmark the permalink.